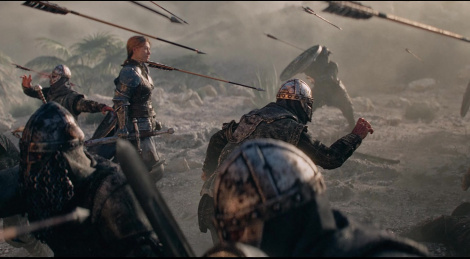 As announced For Honor had a big place at Ubisoft's press conference, with two trailers, one showing the new faction, the other new game mode called Breach. 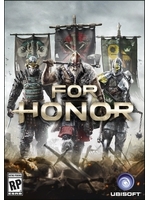 Had discussed new factions in For Honor a few times before. Even thought that Chinese/Shaolin warriors/monks would be nice. Hope they add more factions in the future. Also, giving the game for free is very generous and should bring more new players.